Fully dedicated support consultants available to receive clients questions and suggestions to ensure their utmost satisfaction. Based on yearly contract for hardware and/or software support at a reasonable percentage of the product cost. 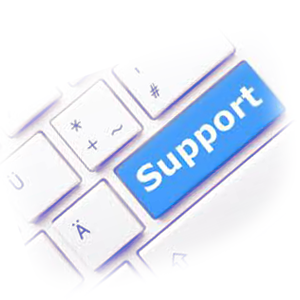 Based on hourly charges for support services and an additional charge for parts supplied . For customers who require only preventive/corrective maintenance services and agree to bear the cost of spares where required . Kolaly's engineers are on call during working hours to respond to clients requiring corrective maintenance . Backup is maintained for all critical equipment that has been installed by Kolaly. It is provided to the customer upon request . An adequate inventory of spares and supplies is maintained in our warehouse and used to repair customer equipment .